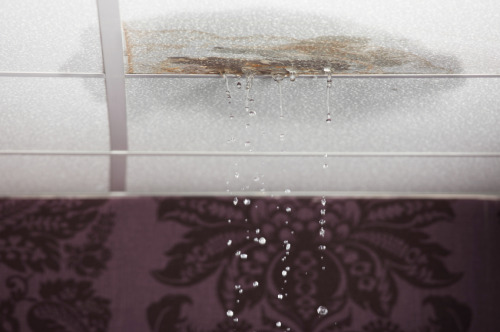 Excessive moisture and structural leaks are one of the most damaging problems any Wisconsin home will experience. Fireplaces are especially susceptible to these situations since they are exposed to the elements. Fear not, simple steps can be taken to prevent damage! Wisconsin Chimney Technicians install galvanized chimney chase covers over the top opening of your chimney to keep moisture out of your home. Our Milwaukee chimney maintenance plans are the only way to protect and preserve the integrity of the chimney over time. Chimney chase covers are used to protect your Milwaukee chimney from moisture damage, stop leaf litter from falling into the fireplace, and stops pesky birds, squirrels, and raccoons from nesting in the open chimney. Chase covers also stop rain and snow from going straight down your chimney during a storm. Waukesha chimney chase covers are designed with angles meant to shed rainwater and keep your chimney dry. The chimney chase covers we install are usually made with galvanized stainless steel and securely affixed to the crown using adhesives and bolts. Our experts will find the right cover for your chimney type. We know chimney leaks can be a pesky problem. In fact, water leaks are the number one reason people call us for fireplace repairs. Leaking chimneys are often caused by surprisingly small flaws. However, determining which small flaw it is can be an annoying and expensive chore. 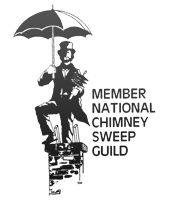 Our expert chimney technicians have incorporated an industry standard combined with our own test (Fog Testing) to help determine the source of your leak. Leaky chimneys are easy to mistake as roofing problems. Yet roofers often can’t fix chimney problems. You should always call a chimney tech over a roofer when your chimney is leaking. We have the right training to find the source of the leak and fix it! A visual inspection of the chimney and flashings to determine if they were installed correctly to begin with. A MAT (Masonry Absorption Test) to test the masonry on the chimney itself. An Attic Fog testing to test the flashings and roof around the chimney. Galvanized metal covers are used on most factory-built fireplace systems instead of a cast-in-place Milwaukee concrete chimney crown. Galvanized chase covers generally last 20-25 years. If you can see rust at the top of your chimney, it’s a good idea to contact Wisconsin Chimney Technicians to replace the chase cover to prevent costly leaks and damage to the fireplace. Unsealed or loose chimney flashings are usually the first thing our technicians look at during inspections. Resealing the chimney flashings is a common maintenance item which should at least be checked if not repaired every few years. If your chimney is in need of a new Milwaukee chimney chase cover, then call Wisconsin Chimney Technicians, your Waukesha chimney repair experts, at (262) 443-5933 or schedule your chimney services appointment online today! Wisconsin Chimney Technicians offers a variety of Milwaukee chimney services available in Milwaukee, Washington, Walworth, Waukesha, Kenosha, Ozaukee, Jefferson or Racine Counties. 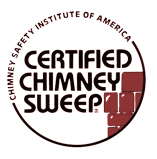 Contact us with your Wisconsin Chimney Chase Cover Installation Service questions.